The MU Academic Senate will decide between the two candidates on 1 April 2019. Jaromír Leichmann and Martin Bareš. 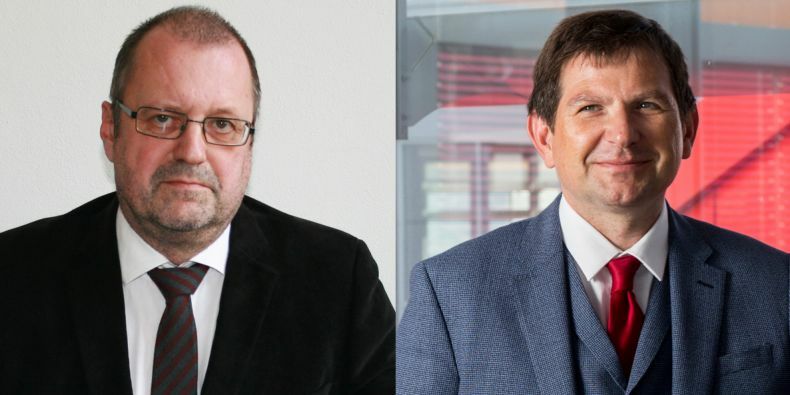 Martin Bareš, who currently serves as the dean of the Faculty of Medicine, and Jaromír Leichmann, the current vice-dean of the Faculty of Science, will compete for the office of rector of Masaryk University. 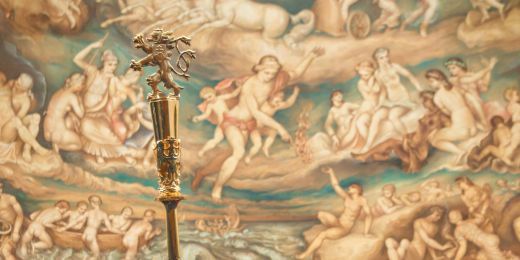 The new rector must be appointed by the president of the Czech Republic before assuming office on 1 September 2019 and will take over from Mikuláš Bek, whose second term of office will come to an end on 31 August 2019 so he is unable to run again. The MU Academic Senate will decide between the two candidates at a session to be held in the assembly hall on 1 April 2019. Both candidates have experience in faculty or university management. Jaromír Leichmann was the dean of the Faculty of Science and now serves as the vice-dean for development and quality. Martin Bareš currently serves as the dean of the Faculty of Medicine and before that worked as a vice-rector for seven years. Both candidates have experience in faculty or university management. The geologist Jaromír Leichmann was the dean of the Faculty of Science in 2010–2018 and now serves as the vice-dean for development and quality at the same faculty. 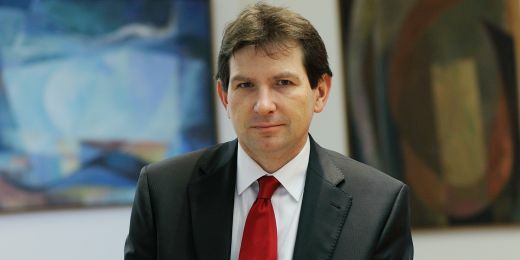 The neurologist Martin Bareš worked in university management in 2012–2018, first as the vice-rector for development and then as the vice-rector for academic affairs. The academic community and the general public will have the opportunity to meet both candidates at a debate that will take place on 20th March 2019 at 6 p.m. at the University Cinema Scala. “I was asked to run for the office by a number of well-regarded figures from both within and outside our university, whose opinion I respect. I see it as recognition of the work I have done as a pro-rector and dean. I can offer my experience, knowledge, energy, and drive. I am convinced that while a rector should be a skilled administrator and responsible manager, he should also be someone with ideas and a vision, who can inspire others. 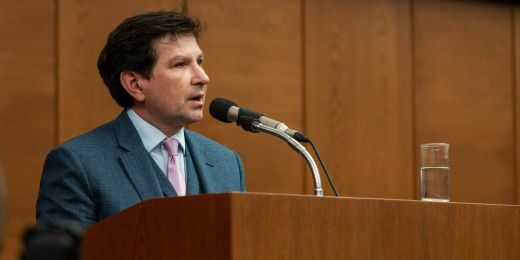 He should be a respectable representative of the university and be unrelenting in protecting its interests and academic freedoms,” says Bareš. 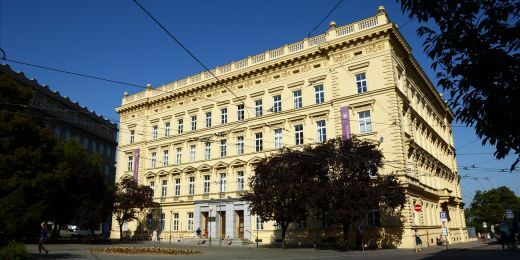 “For eight years, I served as the dean of a faculty that was rated second in the Czech Republic in both education and research, with all its main programmes rated above-average in global comparison in the Metodika 17+ rating system. I would like to offer the experience I have gained to the whole university in its pursuit of development and knowledge. I see investing in people, giving the university back to academics, increasing the quality of its graduates, and putting the university on the academic map of the world as the main milestones on this journey,” says Leichmann. The candidate for rector is elected by the university's Academic Senate in a secret ballot. The senate currently has 50 members, 20 of whom are students. A minimum of two-thirds of the members must be present at the election and the candidate must be elected by a majority of all members of the senate. The candidate elected will be appointed to the office of rector by the president of the Czech Republic. In the first round of the election he received 36 votes from the 50-member MU Academic Senate. Bareš will be the head of the faculty for four years, beginning in February 2018.